Our problem has been that it is impossible to host private tastings of more than ten people at any time other than in the early afternoons, the volume level of the Pub simply doesn’t allow it. As the demand for hosted private tastings has grown exponentially over the past couple of years we decided we needed to solve this problem. And so, the idea of the private tasting room was born and we have converted our third floor office into a 25 seat private dining scotch room, perfect for tastings, private dinners and corporate events. Our tastings are hosted by co-owner and whisky expert, Toby Lyle, curator of the Burgundy Lion whisky list. Or by another of our resident whisky professionals. Book a private tasting for a group of 8 to 60 people. 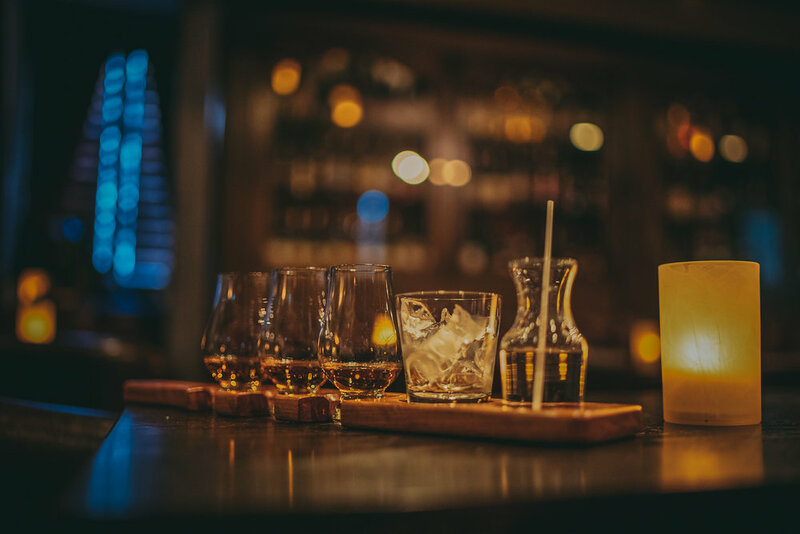 Please note that the Scotch Room is reserved for groups of 15 to 25 people.